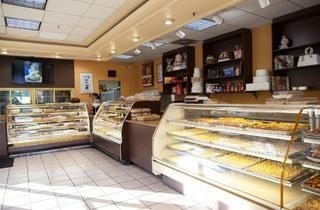 Sarkis Pastry opened in 1983, distinguishing itself as one of the first Middle Eastern/Armenian bakeries in Glendale. 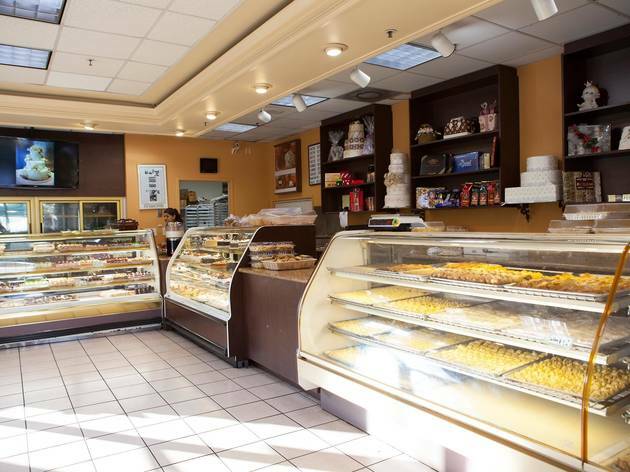 The pastry-filled shop has since expanded to Pasadena and Anaheim, though the original location remains their most popular. While your eye may wander to some of the more elaborate cakes and cookies, Sarkis' enormous variety of baklava (Walnut? Cashew? Pistachio? They have them all. )—should be the main focus. What the hell, get one of each.